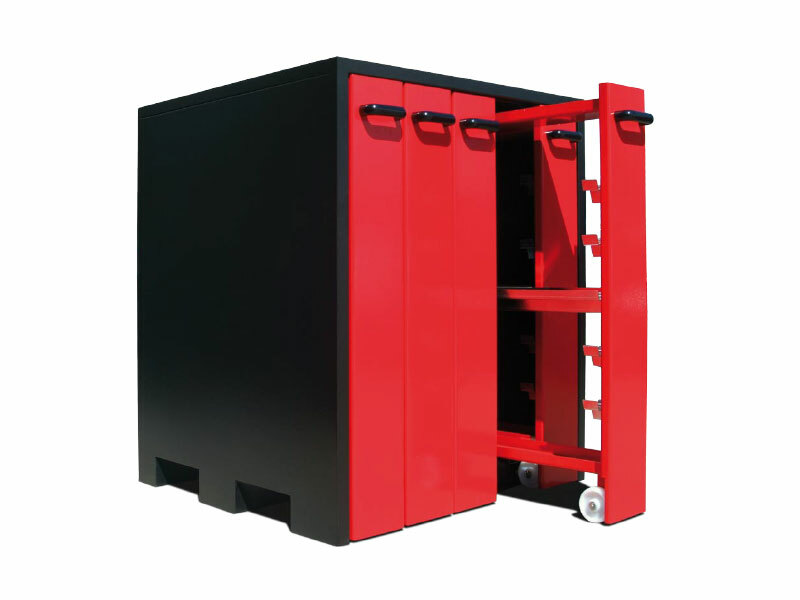 Boscotek tool trolleys provide an ideal storage solution for industrial workspaces where tools and equipment need to be moved between areas. Flexible configuration options ensure these units can be custom built to meet the specific requirements of your business and will provide a durable workspace solution for years to come. Side handle ensures ease of mobility. 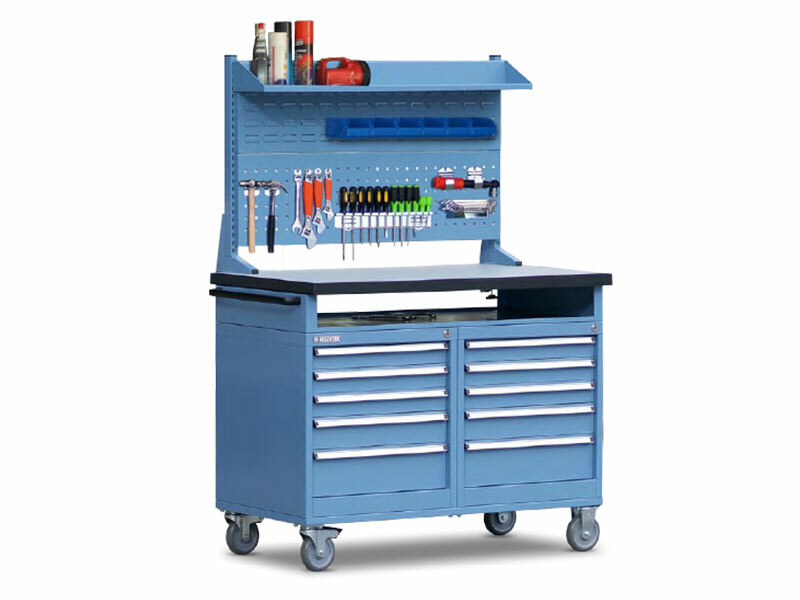 Move your Boscotek tool trolley around your work area, take tools to the job. Single to Six drawer options available. 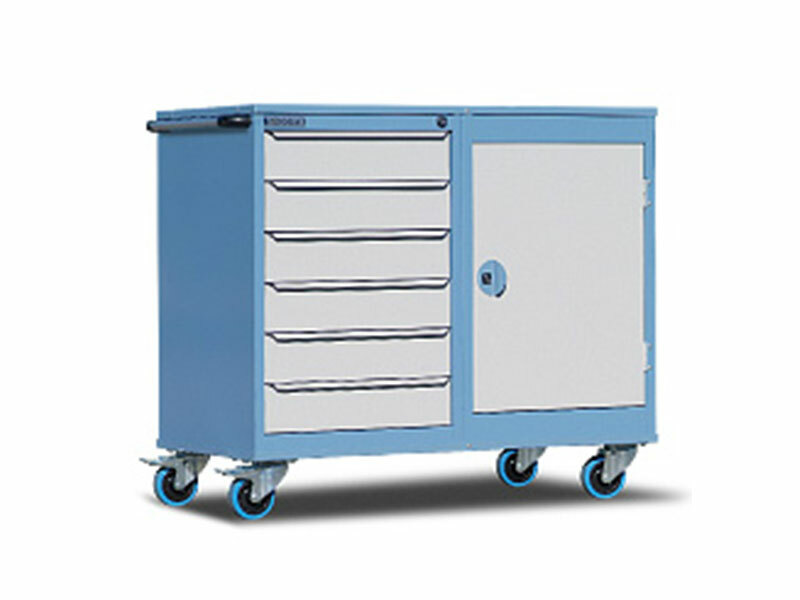 Drawers incorporate single extension runners with a load capacity of 30kg per drawer. Drawers are lockable. Heavy duty castors ensure smooth motion. Two fixed and two swivel lockable castors to enable tool trolleys to be moved easily or locked in a stationary position. 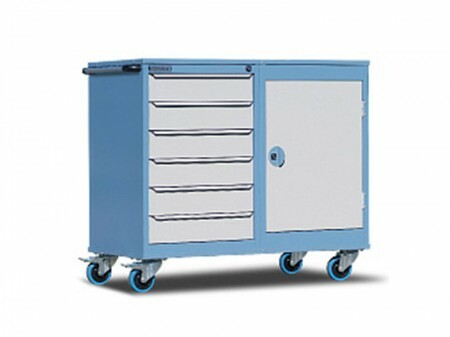 For larger, bulky items tool trolleys may incorporate lockable cupboards with adjustable shelves.